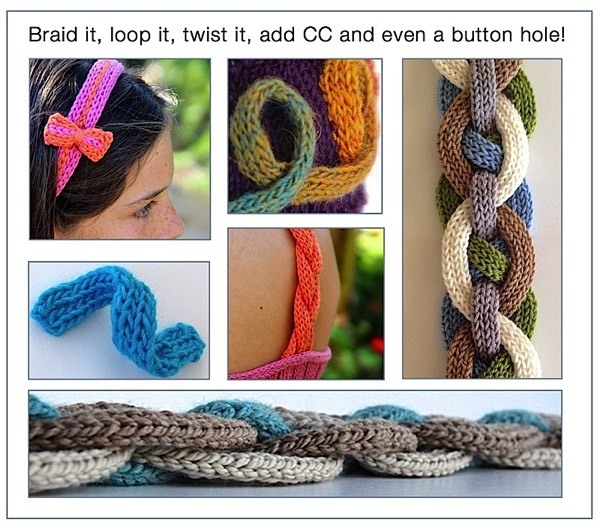 .....What if you could knit an i-cord without sliding the yarn? ....... What if you could knit an i-cord with straight needles? ............ Oh, and what if that i-cord was flat?! As always, the tutorial for the Flat i-Cord is free. That and the blog post will give you all the basics. 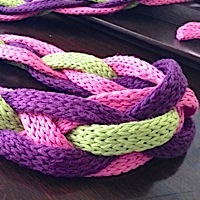 Iquitos Scarf w/complete Flat i-Cord tutorial. 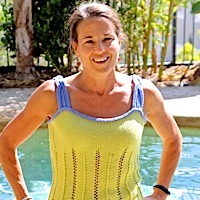 100% of the sales for any of our Flat i-Cord patterns go to charity. You can read more about it here.